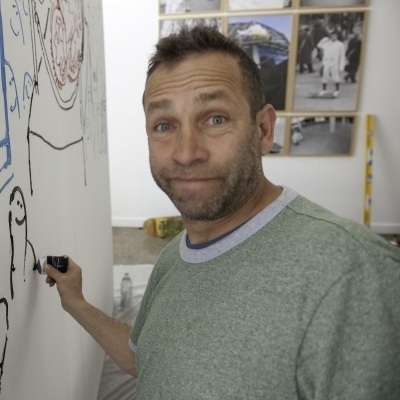 In a career that has lasted for over 30 years, Mark Gonzales, aka The Gonz, has spent 15 of those years with the adidas Skateboarding range on his feet. Marking the milestone anniversary this year, the skateboarding legend/artist, in conjunction with adidas, opened a special exhibition in Los Angeles HVW8 Gallery last week. The show featured stories and images of The Gonz shot from some of the best skateboarding photographers around the world, including Gabe Morford, Joe Brook, Skin Phillips, Brian Gaberman, Benjamin Deberdt and Sem Rubio.